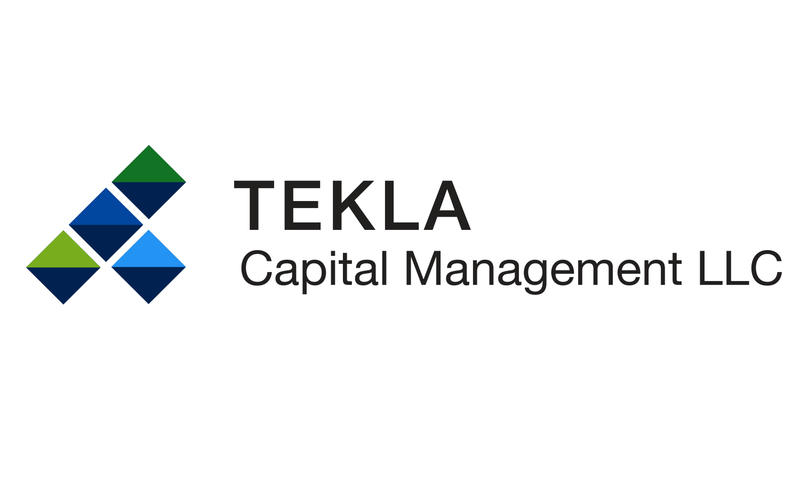 BOSTON, MA, March 9, 2018-- On March 9, 2018, Tekla Healthcare Opportunities Fund declared its monthly cash distribution of $0.1125 per share. The record date for the monthly cash distribution is March 20, 2018 and the payable date is March 29, 2018. The Fund will trade ex-distribution on March 19, 2018. Please contact Destra Capital Investments, the Fund’s marketing and investor support services agent, at THQ@destracapital.com or call (877)855-3434 if you have any questions regarding THQ.